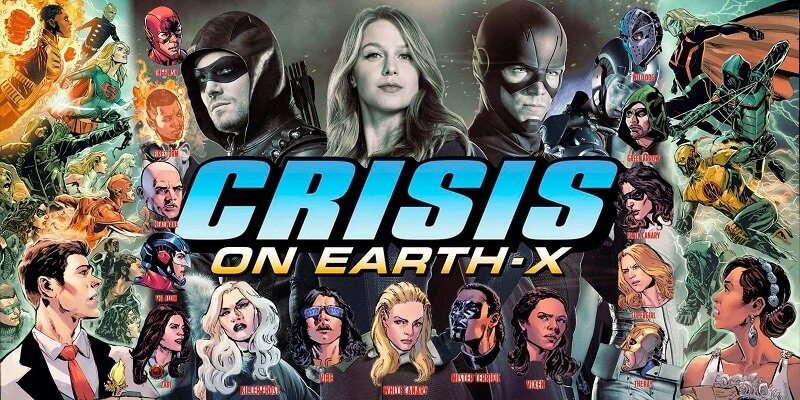 DC TV Crossover 2017: Crisis on Earth X Starts Today! I’m stoked about this. I know that these episodes don’t have anywhere near the budget as the DC movies. 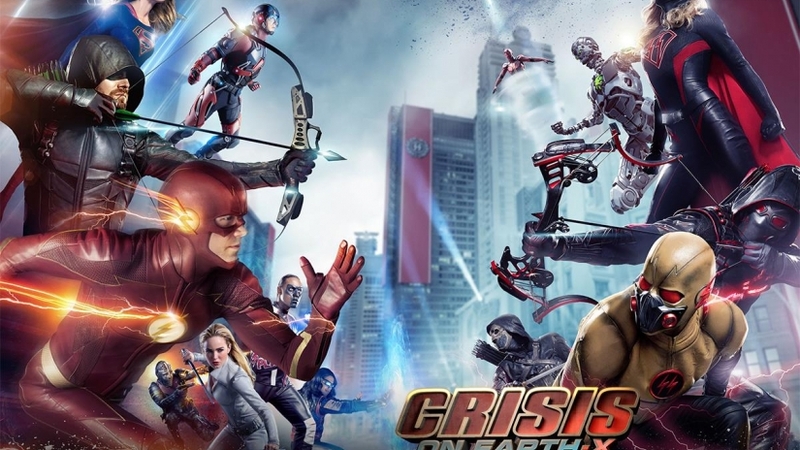 Still though, seeing most characters of the DC tv shows set in the Arrow/Flash/Supergirl/Legends of Tomorrow in a huge epic crossover is something I’m always in favor of seeing. I’m not the biggest fan of Legends of Tomorrow, but I am big enough of a fan to want to see their characters fighting along side the rest of the heroes. It’s the fanboy in me. I love team ups. 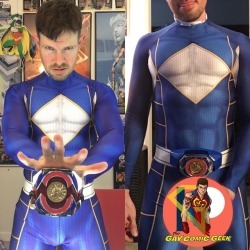 Plus, we get to see my boy Russell Tovey as the Ray. Hell’s yeah! Anyone else watching tonight? 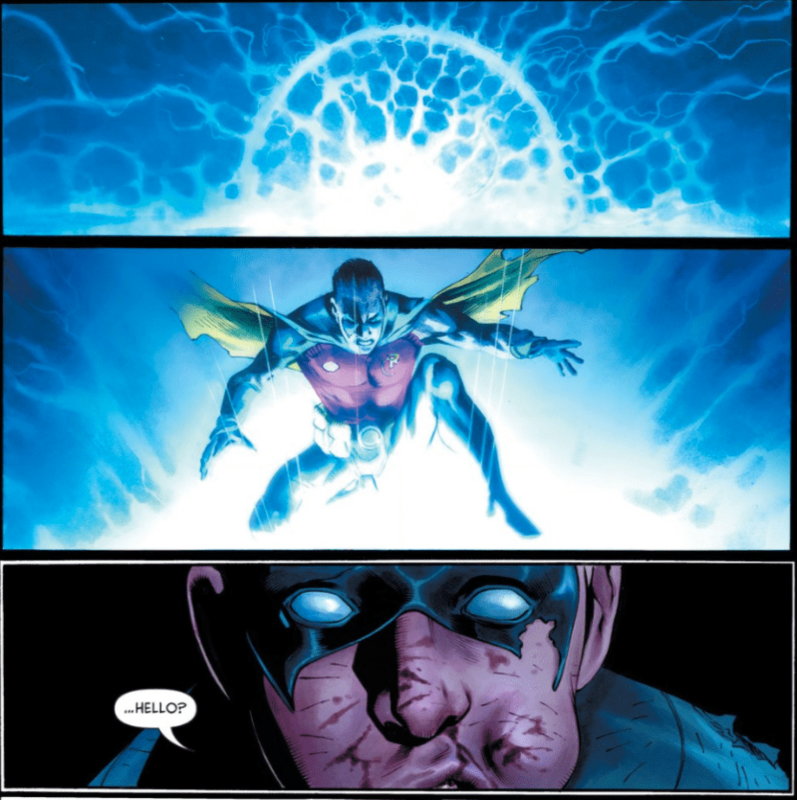 Midnighter and Apollo #6 – DC Comic Book Review Final Issue – SPOILERS! This is the last issue for the Midnighter and Apollo 6-issue mini series from DC Comics. This was a great series and I am saddened to see the end of the series. This was written by Steve Orlando and illustrated by Fernando Blanco. The Button – A Crossover event with Batman and the Flash. They finally start to look into why the Comedian’s bloody smilie face button is in the Batcave. The issues will be Batman and The Flash ongoing series #21 & 22 of each. You would think that Batman would have tried to figure this out immediately, but DC wants to slowly let this story unravel. DC Comics has stated that the overall Rebirth storyline itself this will be unraveled over the course of the next two years with several crossover events. This one looks to be the first of those miniseries. If you are like me, you have been wondering what the hell is going on in the DC Universe with respects to Watchmen connection. 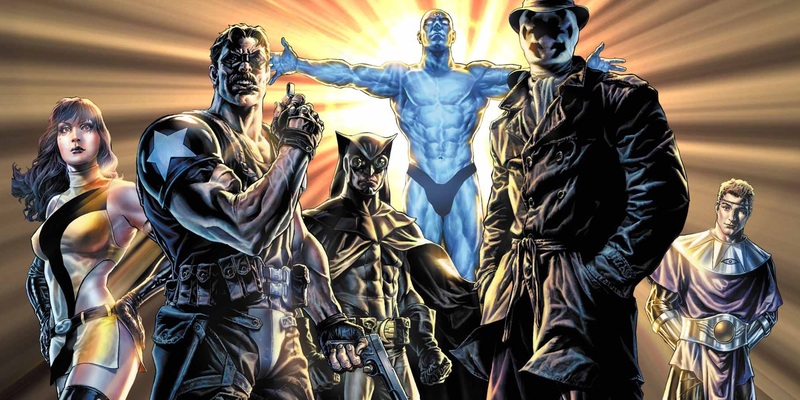 The Watchmen have always had their own unique universe that never really crossed over in the main DC comic book line. It was originally a mini series explaining a world devoid of compassion and had it’s superheroes set up as cruel vigilantes. The movie adaptation was very close to the original material. 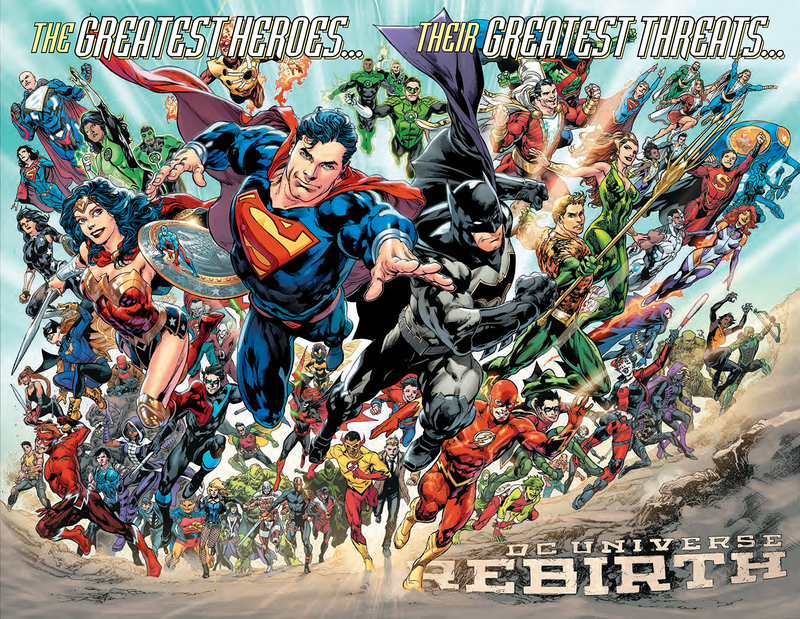 The Rebirth story last year set up DC Comics to have a surge in readership and brought many fans back to reading its comics. 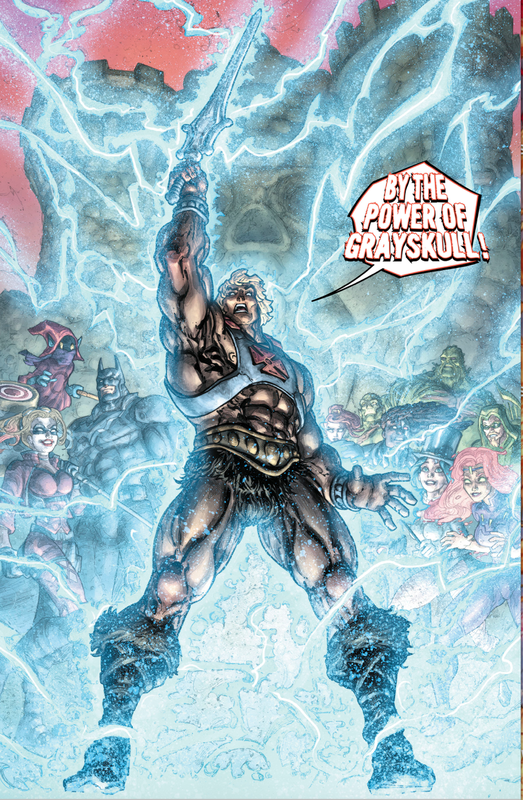 The reason was that prior to this event, many characters had been written in much more darker tones after the universe rebooted in the New 52 storyline. Relationships were taken away, history was erased and more importantly, many heroes stopped acting like shining bright heroes and became more dark. Rebirth set up seeds that someone else may have altered the universe’s history and taken away 10 years out of their continuity. The culprit that everyone is pointing towards is Dr. Manhattan. In the Watchmen universe he does have the power of a god and can do almost anything. He was last seen in Watchmen saying that he may “create some” life in another galaxy. In Titans Abra Kadabra has the word ‘Manhattan’ in his head as to why he is attacking the Titans in an effort to get Wally back into the speed force. Owlman gains access to the Mobius chair from Metron and accesses the secrets of the universe, and he is vaporized with a flash of blue light by an unknown entity, similar to how Rorschach was killed. It should also be noted that a man by the name of Mr. Oz is kidnapping certain characters in different eras for a unique purpose of his own. 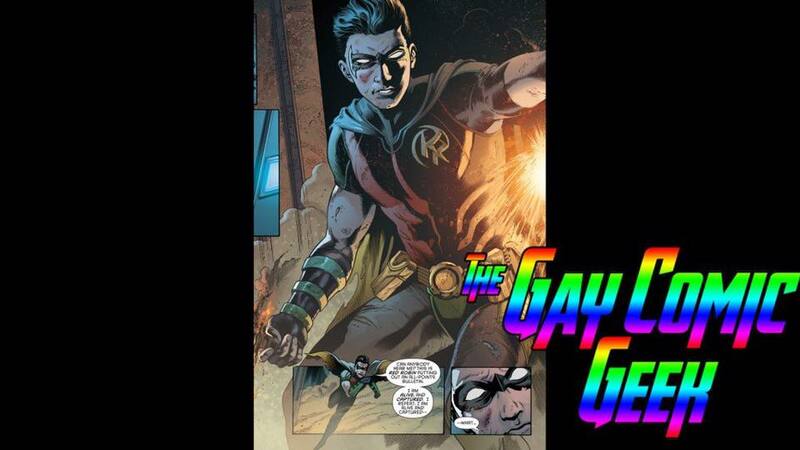 Including Doomsday and possibly two versions of Tim Drake, aka Red Robin. Many are speculating that Mr. Oz is Ozymandias from the Watchmen. It will be a long two years. I was hoping that Tim Drake would have a bigger development within the overall storyline, and writer James Tynion IV promised that he would play a key part of the story. However he is being sidelined temporary with a couple cameo appearances. Maybe he will play a part in this story. Hopefully. 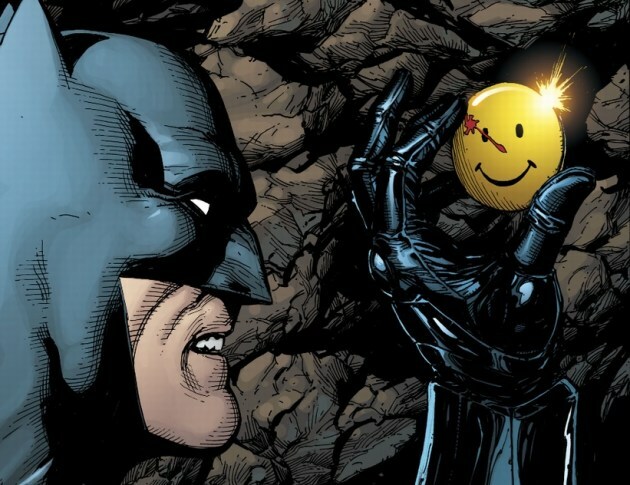 The Button will be written by Tom King and drawn by Jason Fabok in Batman. 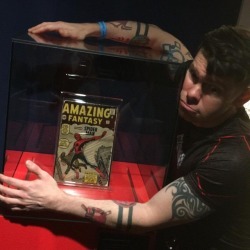 The Flash writer will be Joshua Williamson and artist Howard Porter. Geoff Johns, president and Chief creative officer of DC Comics himself will be writing most of the Rebirth overall storyline. Apollo was killed by Mawzir and taken to hell by Neron. That’s bad for hell, because Midnighter fights his way to his boyfriend’s side. It’s a bloody battle, but he does his thing and gets there! Badass 4th issue and I am loving Steve Orlando’s writing.